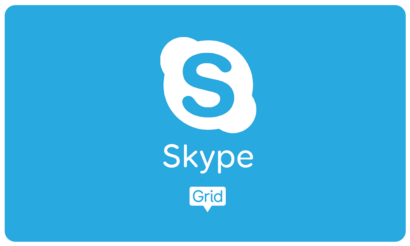 The new Skype grid set enables you to stay in touch with friends and family for free - all you need is a Skype account and you can use Grid 3 to control Skype for Windows. 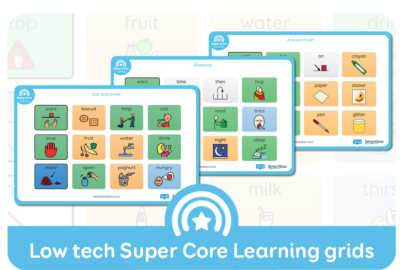 Want to learn more about Super Core? 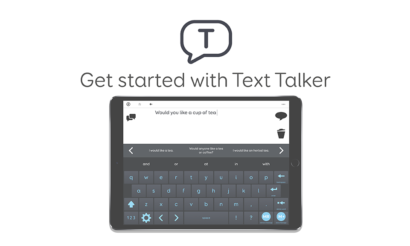 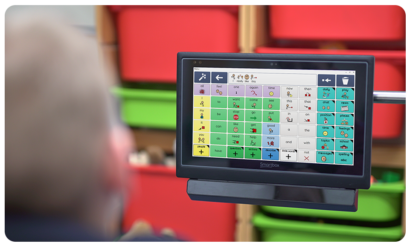 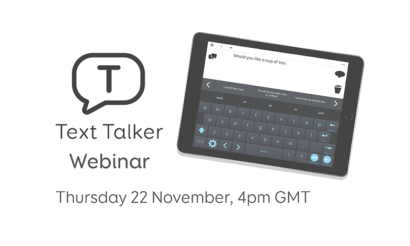 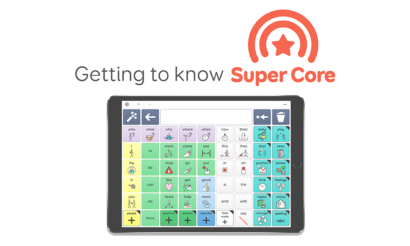 Watch our Getting Started with Super Core webinar, take a tour of the core vocabulary and understand who it is for. 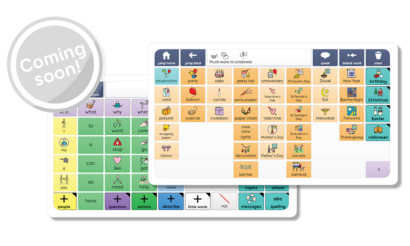 We've created low tech versions of our Super Core Learning grids, which you can print out to make it even easier for the AAC learner to have access to symbol communication at all times. 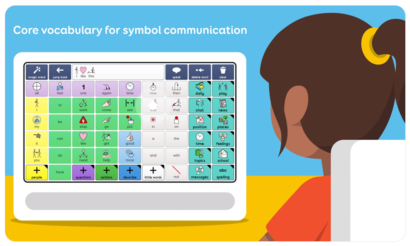 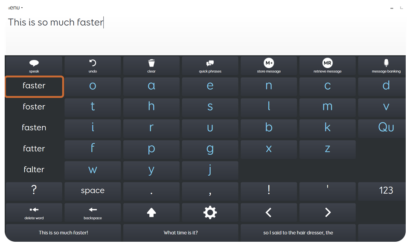 Join our experts for an in-depth introduction to Super Core, a core vocabulary that makes it easier for learners to get started with symbol AAC.